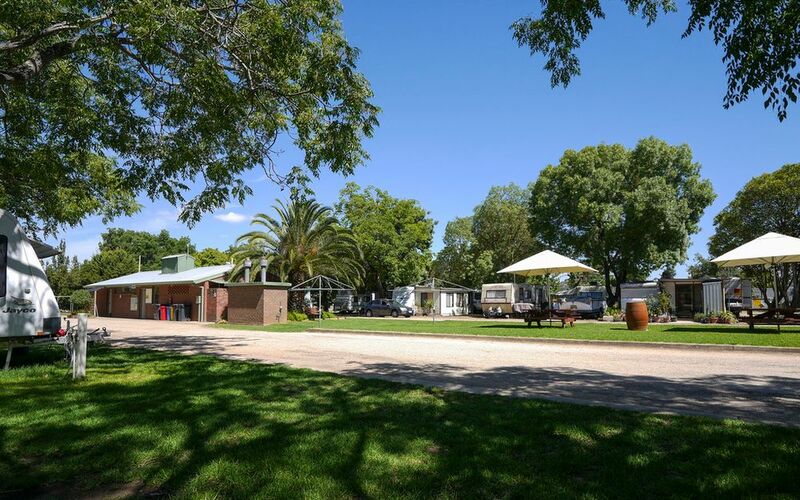 Leeton is situated in the Riverina region of NSW, this fantastic opportunity to purchase and operate your very own freehold Caravan Park is here. Freehold Caravan Parks in this price range are very difficult to find and don’t come around often, featuring 17 park owned ensuited cabins, a large bunk house (sleeps up to 56), set on 7.22 acres with unlimited camping grounds and a huge amount of room for expansion. 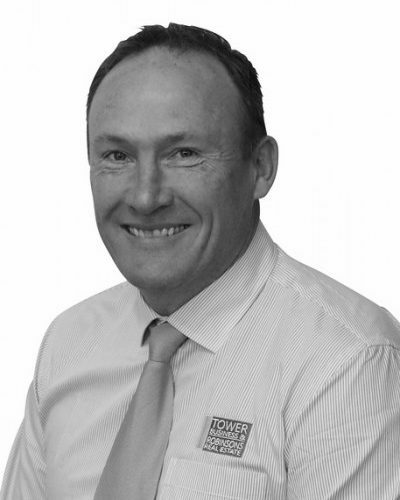 A couple of outstanding opportunities for a savvy new owner await, generating a website and establishing a strong online presence for the park would be a great start, utilising 3rd party accommodation booking agents for the first time is another opportunity, most people researching and book online these days, a focus on marketing & promoting the park should be the catalyst for increased patronage & income. The vendors are motivated to sell with a recent reduction of the asking price, a great opportunity awaits a new owner, don’t hesitate in contacting us today to arrange your inspection of the park.